Well the Auckland World Championships have well and truly been and gone. With such a big build up over Winter to the World Championships in NZ it was great to see our hard work pay off with a 7th (Sam Tebeck) and 8th (me) in the under 19 AG category. 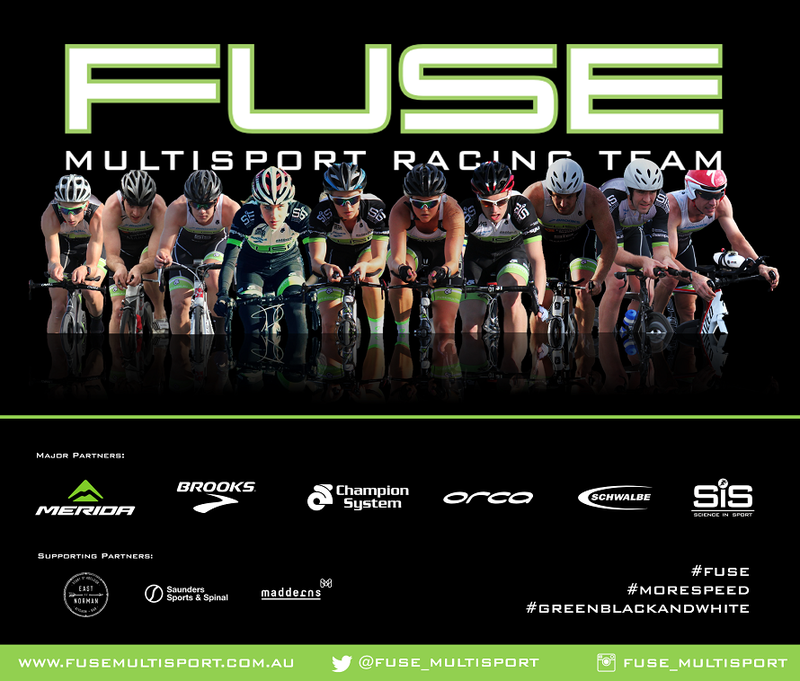 Now however our focus has changed and is set firmly on the Australian summer season, which will see the FMRT racing all over the country including in Geelong, Mooloolaba, and Devonport. From the very chilly conditions in Auckland we have been lucky to have good weather in Adelaide over the last few weeks which has seen us hit the road and pool to burn those few extra kgs we put on during our short 3-week break – which now seems like ages ago. We are now well and truly into the summer season with three of the major races down already, including the Franklin Island Sprint Distance and the Coomealla Sprint Distance events. Me and Sam Bolch managed to pick up some good results with both of us finishing in the top 10 in the Franklin Island event and the top 5 at Coomealla which were pretty suprising results off the back of very little training. The coach has been keeping the intensity up during the Tuesday morning rides and Thursday night track sets, and the Sunday open water swims look like being the usual crash and bash type session, with Matty Galbreath and Robbie Buckley taking no prisoners with plenty of hip and shoulder action. Short handicap hill races on Thursday morning have added an extra degree of punishment with Sam Tebeck usually starting off scratch, and Josh Simons putting the pedal to the medal in preparation for the Three Peaks event. Off the track, Sam and I were lucky enough to do a talk about our preparations for the World Champs at Madderns Patent and Trade Marks Attorneys' offices last week - which was a lot of fun. Madderns have been a fantastic supporter of the FMRT with some of their attorneys often joining our mid-week rides. The next 7-weeks are looking pretty ominous training-wise for the FMRT with some serious training mileage planned. Thankfully we’ll have some of the regulars like Glenn Lydyard, Nick McLeod, “the gun” Leo Simmonds, and Michelle Spiel along and some additional training buddies like Erin Heard joining us on our long hill rides in the lead up to our goal races in mid to late February, with hopes of some top finishes and maybe even a win is on the cards.